 Vocations Information Day ; Interested in Diocesan Priesthood for Tuam Archdiocese? An information day will be held on Saturday March 9th. If interested please contact Fr. Fintan at 093-24166 for details.